While making a real estate investment or sale, you should be prepared for a lengthy legal procedure involved. If you are reluctant to waste your time and efforts for the same, then call us for getting an expert legal advice. At Vaishnav Properties And Finance, we are engaged in rendering reliable property legal advisory services to the property buyers or sellers across Kota (Rajasthan, India). Our property legal advisors will guide you about the complicated legal documentation that is involved in any real estate transaction. 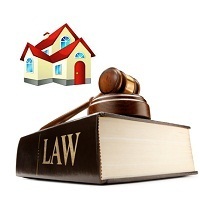 Moreover, they will assist you in certain property related legal matters such as property litigation. 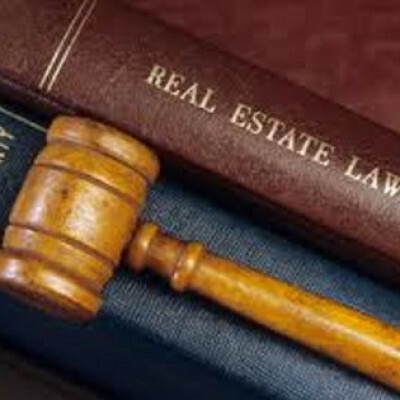 Our property law services are available for residential as well as commercial properties.